Another week means another pickup from Turtle Farms CSA! If you missed pickup #1, check it out here. So what wonderful produce did my box hold for me this week…. 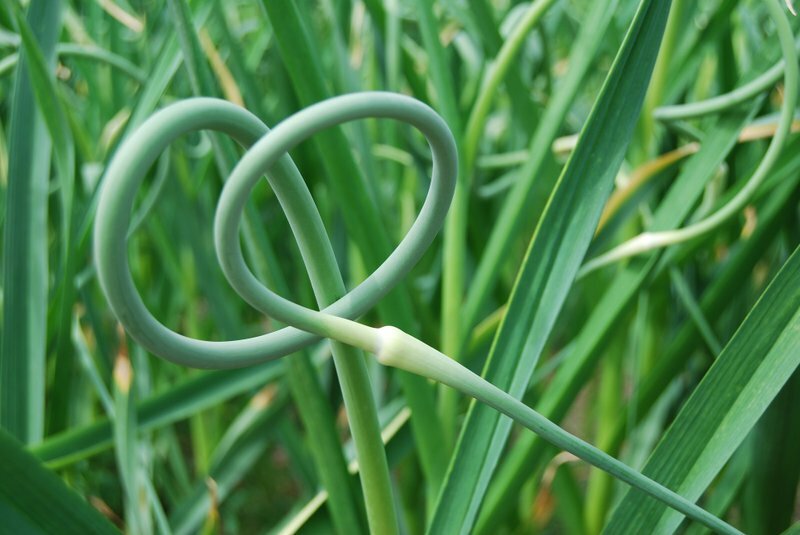 The garlic scape is the stem from which the seed head of the garlic bulb is formed. As the bulb begins to grow and mature, the garlic stalks lengthen. As it grows, the garlic scape begins to curve. The scape has a great deal of flavor, although the stalk never reaches the same level of pungency as the bulb. Young garlic scapes are very tender. 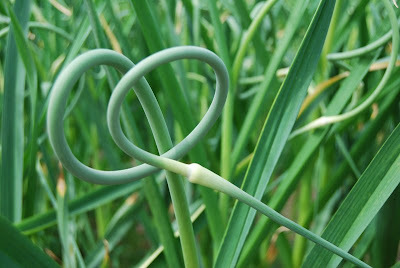 As the plant continues to mature, the garlic scape gradually begins to straighten, creating more support for the bulb. At this juncture, the garlic scape is much tougher and less appealing. It has dark green leaves and white celery-like stalks that have a mild, slightly peppery flavor. 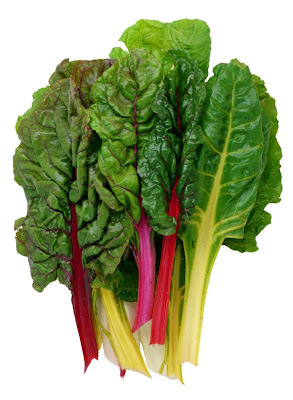 Both the greens and the stalks are popular in salads and the stalks are often used in stir-fry recipes. When selecting, look for a firm compact head with fresh leaves. 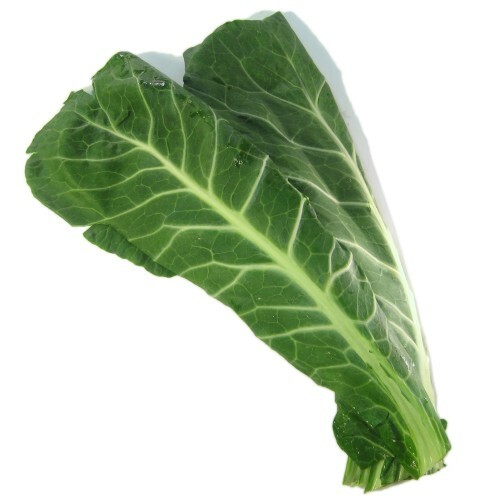 Choose pak choy with bright leaves and crisp, pale stems. Store in a sealed plastic bag in the fridge for three days. 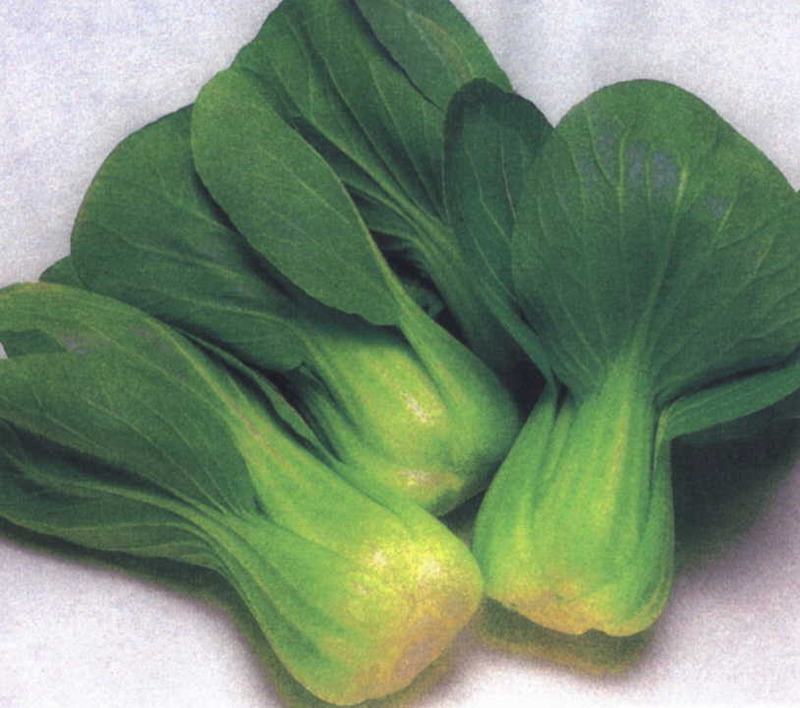 All parts of baby pak choy are edible. Wash, then slice as desired. Stir-fry with broccoli, chestnuts and soy sauce. Serve with steamed fish. Stir through Asian noodle soups at the end of cooking. A tasty vegetable that you can eat either raw or cooked. It’s loaded with antioxidants, it’s a good source of fiber, and its high vitamin C content helps protect cells from free radicals that can damage the body and cause disease. Kohlrabi is also rich in essential minerals like calcium, magnesium, phosphorous and potassium. A half-cup of kohlrabi offers 245 grams of potassium, 25 I.U. of vitamin A, 43.4 milligrams of vitamin C, 11.3 micrograms of folic acid, 16.8 mg of calcium and about 10 mg of choline. 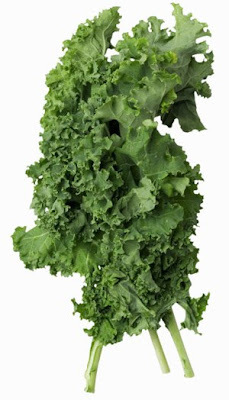 It’s a low-fat vegetable with only 19 calories in a half-cup serving that provides a healthy 23 mg of omega-3 fatty acids and 1.5 grams of protein. Kohlrabi tastes mildly like broccoli with just a hint of cabbage. Kohlrabi stores well and can be refrigerated for up to a month. If using it raw in a salad, you can chop both the orb and the leaves and add to lettuce or other greens for a nutritious cold dish. You can steam kohlrabi in a small amount of water, then lightly salt it to bring out its delicate flavor. Even the leaves can be steamed like spinach. So what did I do with my garlic scapes and bok choy….made stir fry! Be sure to check out Tallgrass Grocery and help start the Coop here in West Des Moines! A great way to purchase organic and local foods! Prepare peppers: preheat broiled to high. Place bell peppers, skin side up on a baking sheet lined with aluminum foil. Broil until bell peppers start to soften, about 10 minutes. Keep a close eye so you don’t burn! Add basil, garlic, cheese, pine nuts, oil, salt, and pepper to a food processor and pulse until finely chopped. Add 2-3T water as needed to thin pesto. Top stuffed peppers with pesto (again, see thoughts above). You know how I get about soups this time of year….I just can’t get enough. So here is another scrumptious soup to add to your recipe rolodex. Let’s get to know the pear a bit so we can appreciate the health benefits it is providing us as we slurp down this soup. Pears are a good source of vitamin C and copper. Both of these nutrients can be thought of as antioxidant nutrients that help protect cells in the body from oxygen-related damage due to free radicals. Vitamin C stimulates white cells to fight infection, directly kills many bacteria and viruses. Pear’s fiber does a lot more than help prevent constipation and ensure regularity. Fiber has been shown in a number of studies to lower high cholesterol levels, good news to people at risk for atherosclerosis or diabetic heart disease. Fiber also binds to cancer-causing chemicals in the colon, preventing them from damaging colon cells. This may be one reason why diets high in fiber-rich foods, such as pears, are associated with a reduced risk of colon cancer. 6 C thinly sliced celery with leaves – celery has no protective skin, which makes it almost impossible to wash off the chemicals that are used on conventional crops so choose organic if it can be found. Melt butter in pot over medium-high heat. Add sliced celery, generous 3 cups diced pears, leak tops and one chopped stalk, bay leaves, and thyme. Cover; cook until celery softens, stirring occasionally, about 8 minutes. Toss in flour. Stir in 3 cups broth; bring to boil. Cover, reduce heat to medium low and simmer until celery is tender, about 20 minutes. Remove bay leaves from soup. Puree soup with hand blender or in batches with blender. Season to taste with sea salt and pepper. Thin with more broth if desired although mine was perfect. Rewarm before serving. Garnish with diced pears and any reserved celery leaves. promote normal eyesight, and improve gastrointestinal function.